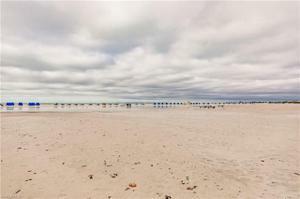 Gullwing Beach Resorts, come enjoy the beautiful sunsets along the Gulf of Mexico. 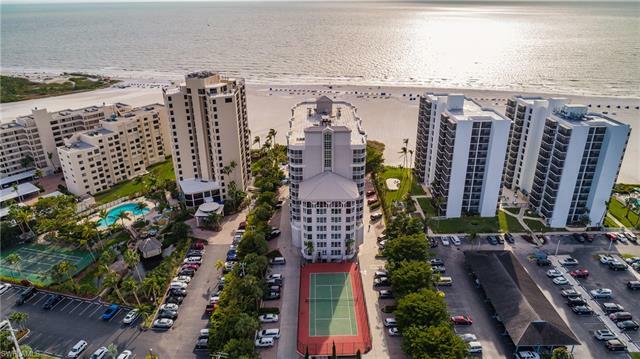 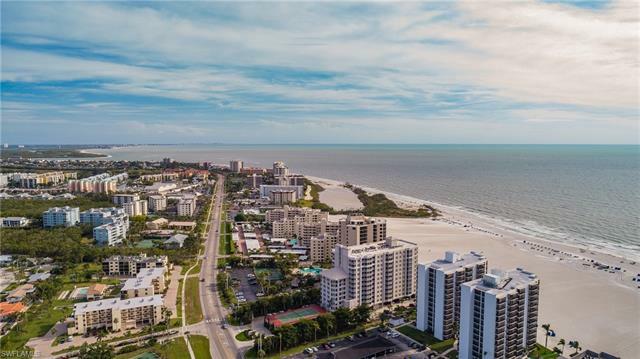 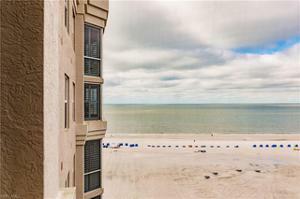 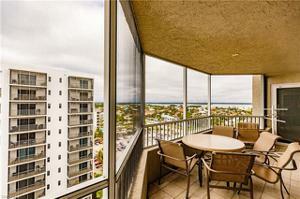 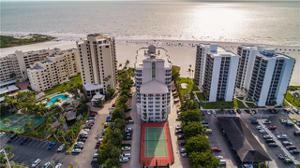 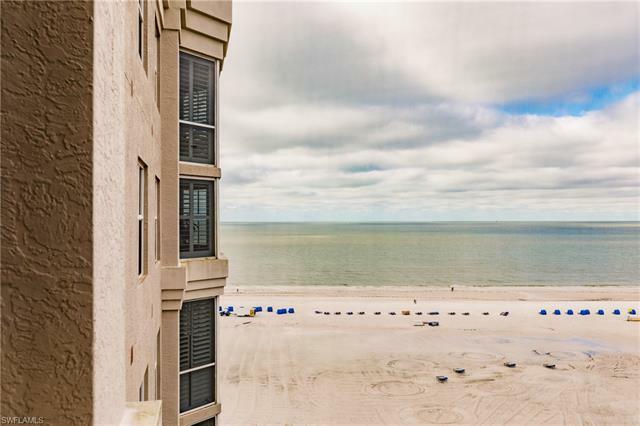 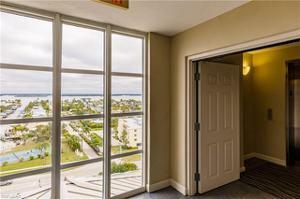 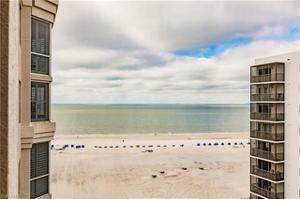 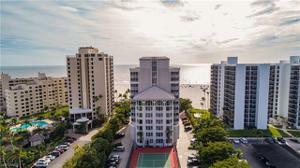 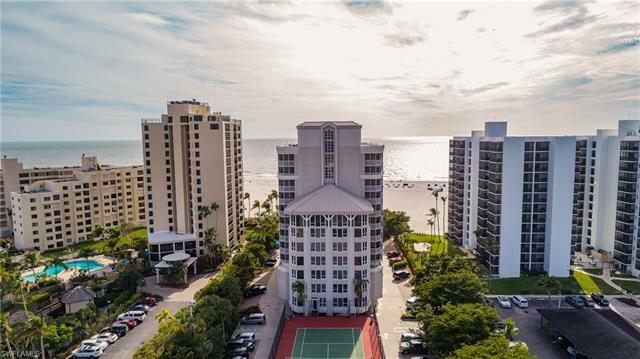 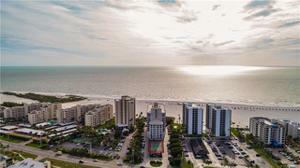 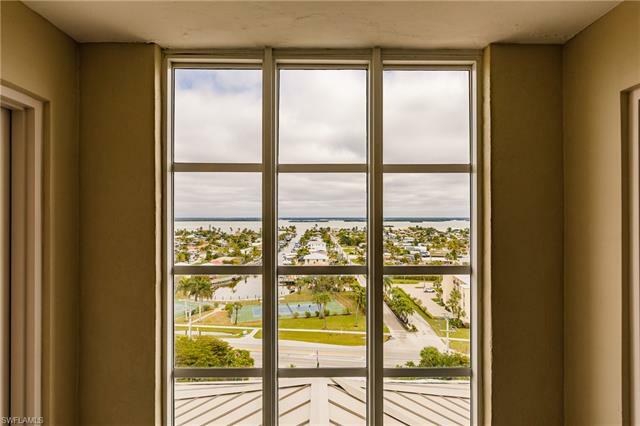 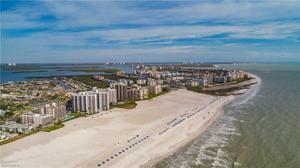 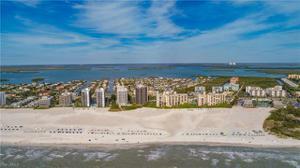 Gullwing sits directly on Fort Myers Beach and you can enjoy those sunsets from your 11th floor Lanai. 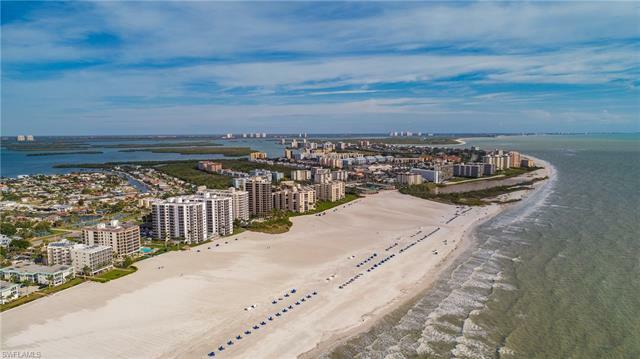 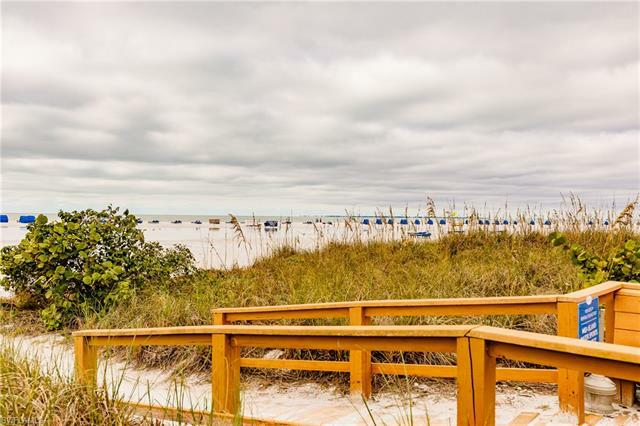 During the day walk out on the wide powder soft white beaches of Fort Myers and take a wave runner for a ride, parasail or just soak up the sun! 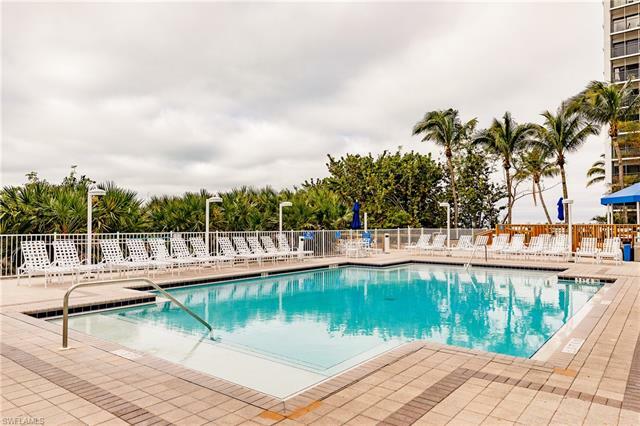 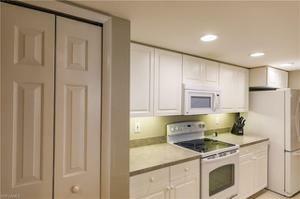 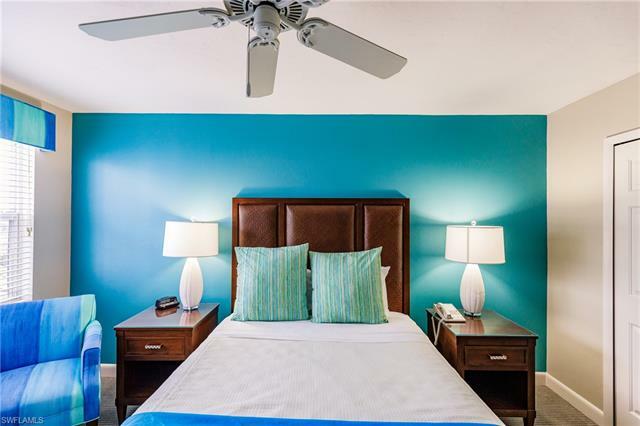 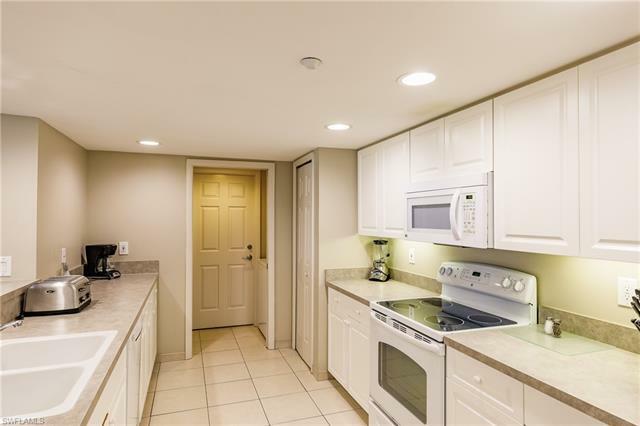 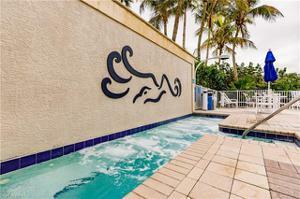 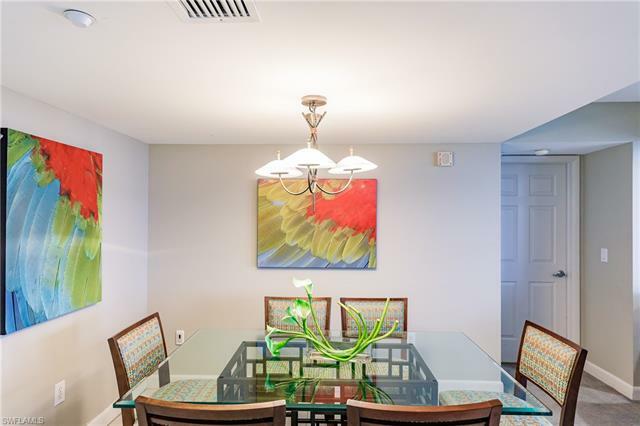 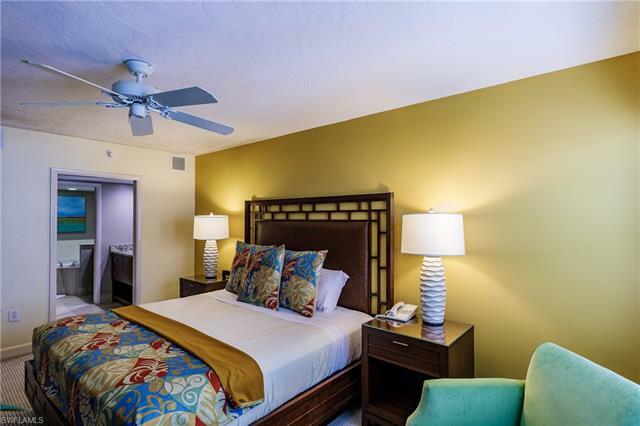 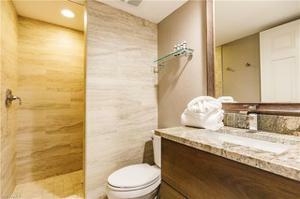 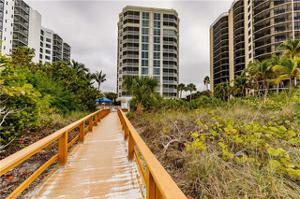 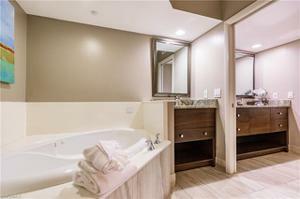 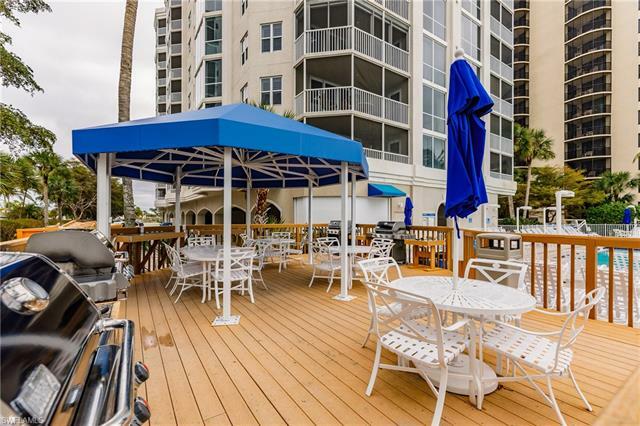 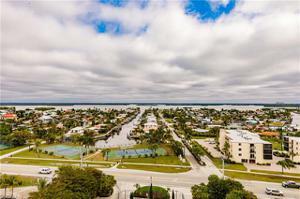 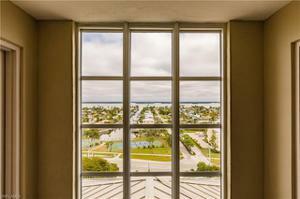 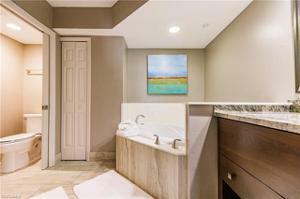 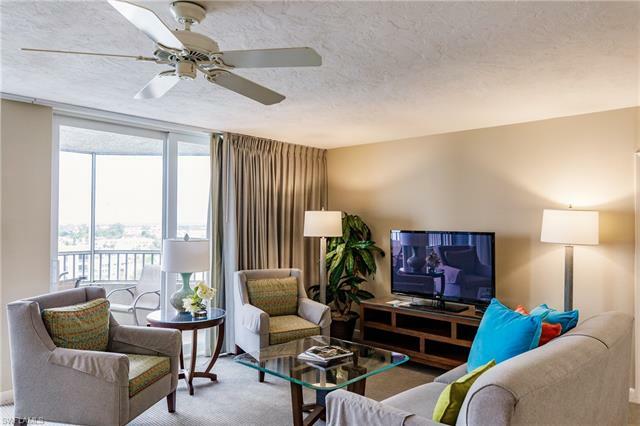 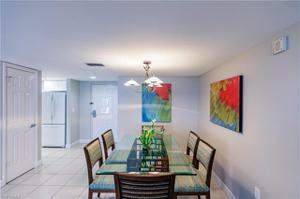 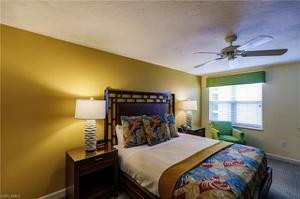 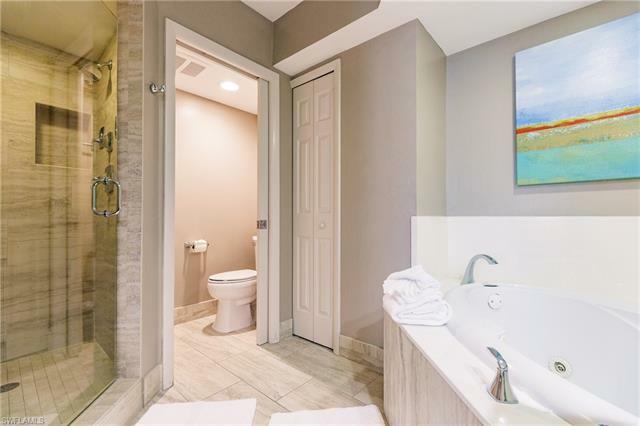 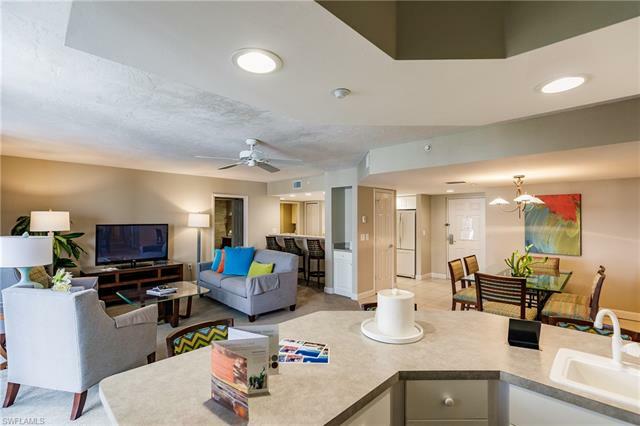 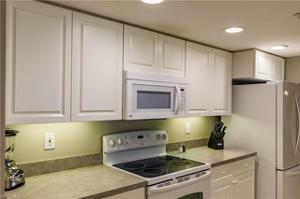 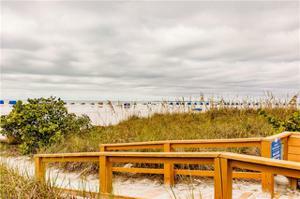 This spacious 2 bedroom/2 bath condo has been recently updated in a modern, tropical flair. 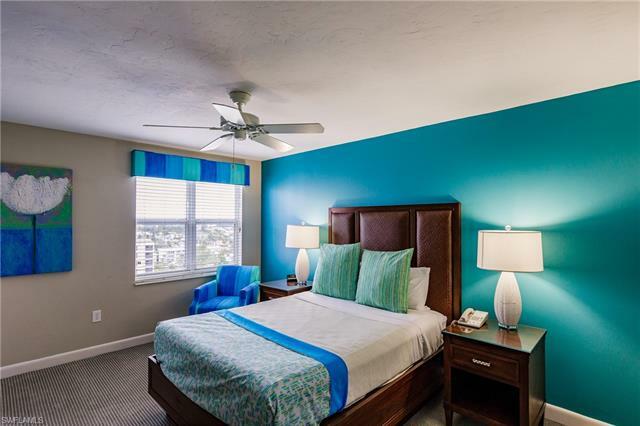 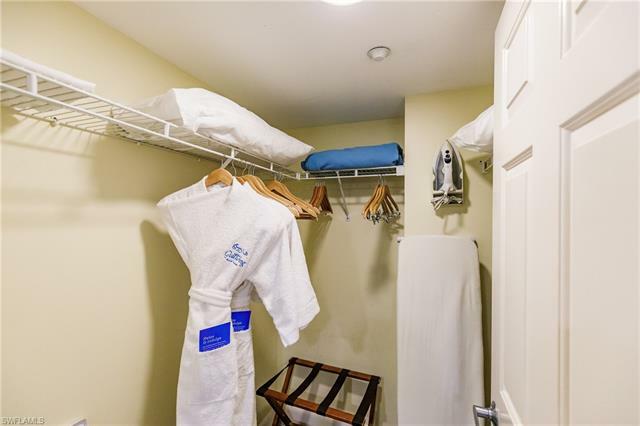 Gullwing Resort offers you first class amenities including beach front pool, large hot tub spa, fitness center, tennis courts, Bar-B-Q area and all located within walking distance to local restaurants, entertainment, marinas, and the beach trolley for a quick trip to times square. Unique investment opportunity if you take advantage of the optional on-site rental program. . . . or rent it yourself! Daily, weekly or monthly rentals are allowed. 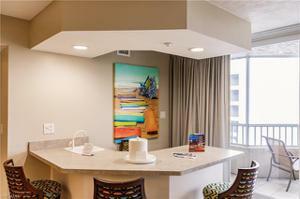 Let the on site management take care of the details while you enjoy the rewards. Fun, Sunsets, Vacations and Income!